1.44 acre commercial lot located off Cedar Cross Road. This lot is zoned Commercial Services and Light Industrial. 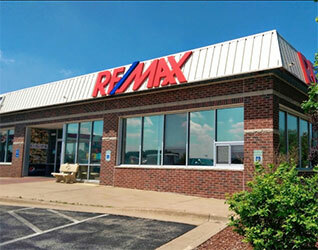 Great location with easy access to Dodge St/US Route 20. Directions Located off Cedar Cross Road.